advanced two component methacrylate structural adhesives. Designed to bond chemically to most surfaces, providing a permanently locked or integrated assembly of steel, aluminium, engineered plastics, high performance composites and other materials with little to no preparation and rapid cure time. Our production facility, located on the Indian River waterway in Titusville, Florida features state of the art, ISO9001 approved mixing, testing and packaging equipment. 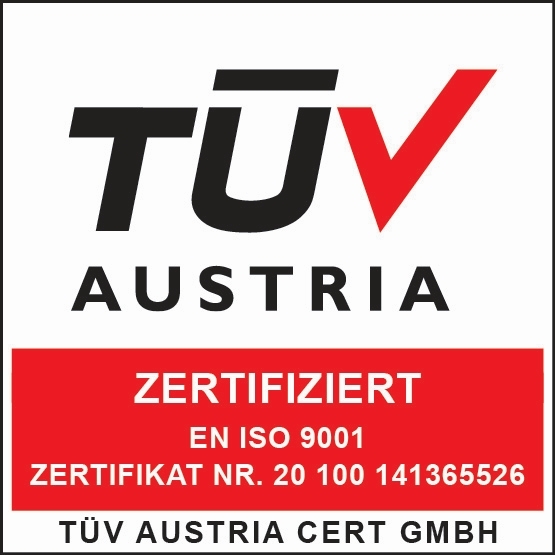 Our Logistic and Technical Center in Europe, located in Markt Allhau, Austria features newest, ISO9001 approved logistics, cool room storage technology and state of the art testing and packing equipment.